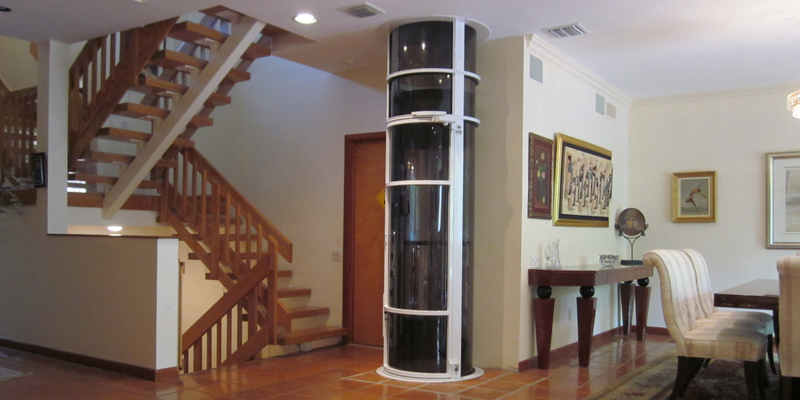 Residential elevators are becoming more and more popular, and with the popularity, many questions have arisen. How much do they cost? What is the maintenance like? How often do they break down? Currently, the newest question is, "Which models are the most economical?" While all elevators are costly to run, vacuum models are far cheaper to run than traditional models. Here is why. Fewer Moving Parts – Unlike traditional cable-driven or hydraulic elevators, vacuum elevators have far fewer moving parts. Because there are fewer parts, it takes less energy to move the elevator car and those riding inside. Why are there so few parts compared to traditional elevators? 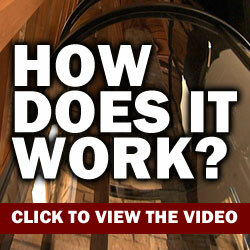 Simply because vacuum elevators don't need cables, gears, or machine rooms to operate. All that a vacuum elevator needs to work is a small vacuum motor and, well, air. As air pressure inside the elevator shaft changes, the elevator car moves up or down in the shaft. As air pressure is equalized, the car slowly and safely comes to stop. Air Pressure – Let's talk a little more about air pressure and how it saves you money. In a standard cable elevator, the motor is engaged, even when the elevator is not in motion. When the elevator car hangs mid-shaft, electricity must be used to keep the car balanced. In a vacuum elevator, energy is not needed when the car is not in motion. Because the shaft is actually a vacuum-sealed tube, once the air pressure is set, it's set. Energy is not needed while the vacuum elevator is not in use. No Backup – Another reason vacuum elevators are more economical is they do not require any backup generators. In the case of a power outage, cable elevators require a backup motor. If there isn't one, the person riding the elevator could become trapped inside. The same is not true of vacuum models. Vacuum elevators, since they operate on air pressure, do not require any backup motors, as the car will simply descend to ground level in the event of a power outage. As you can see, vacuum elevators are incredibly economical compared to traditional cable run models. Will they cost you money? Of course! Are they expensive to install? Sure! 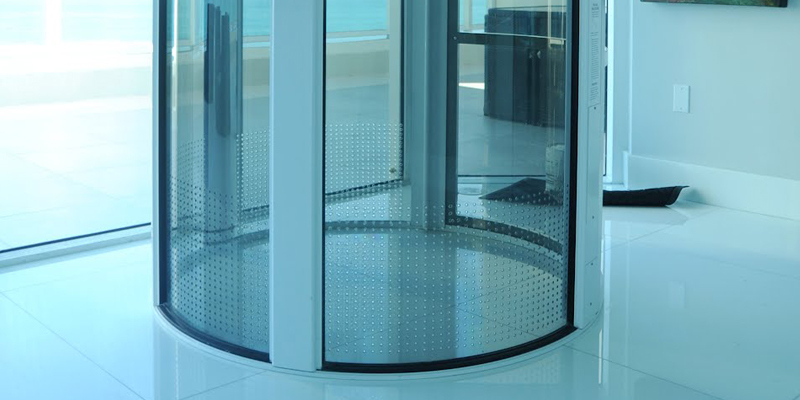 However, if you need to install a residential elevator, you can be confident that you will be making the most economical choice when you choose a vacuum elevator.